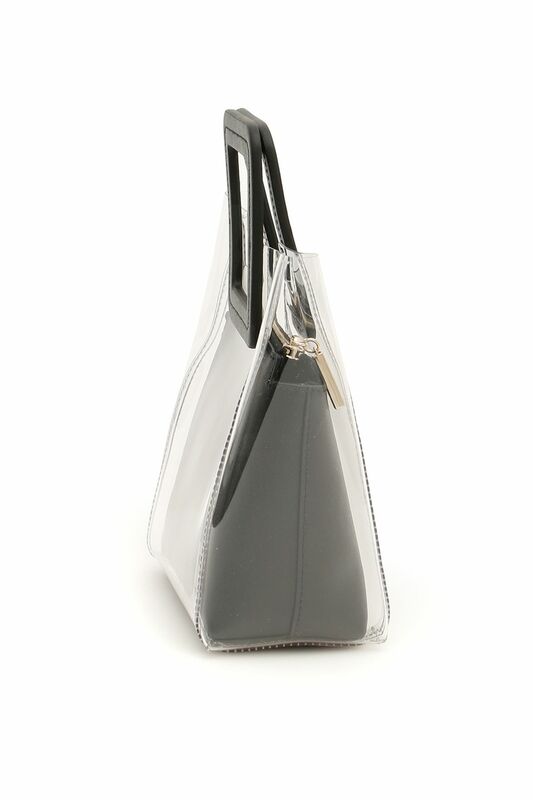 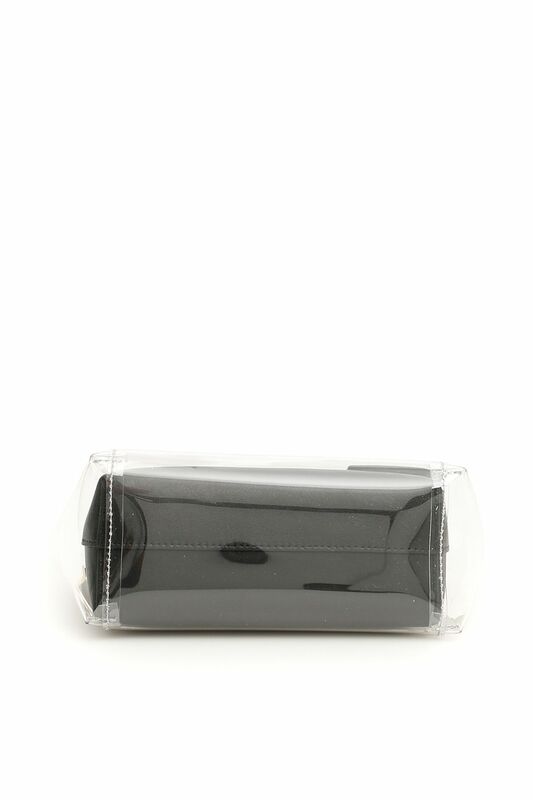 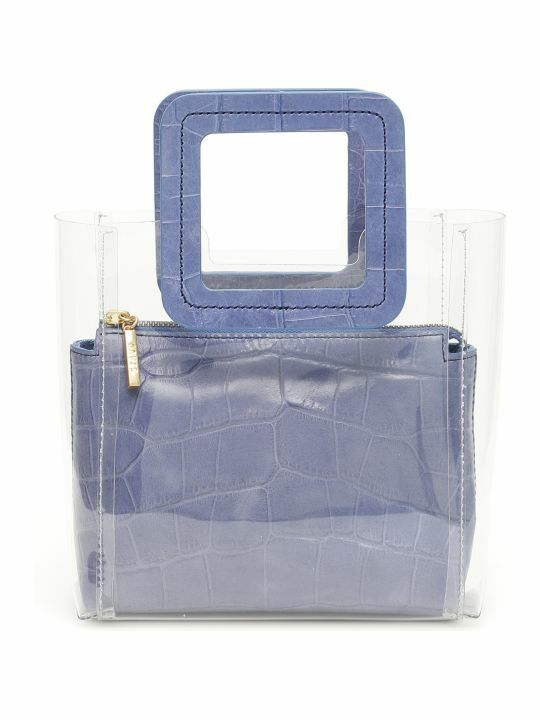 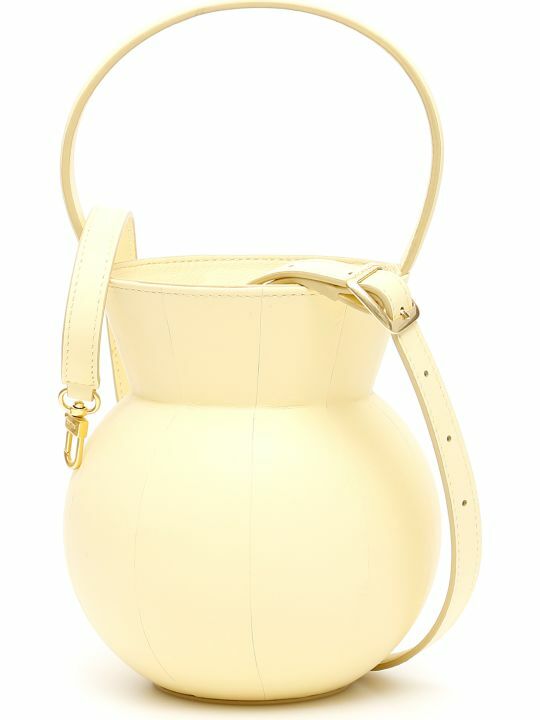 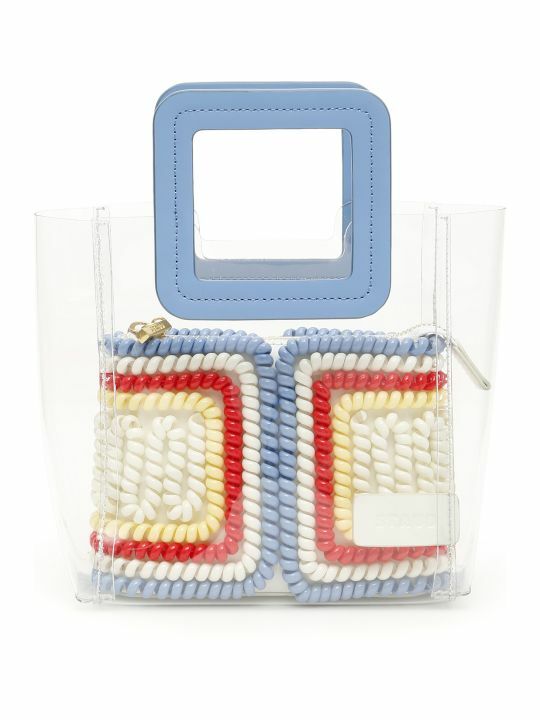 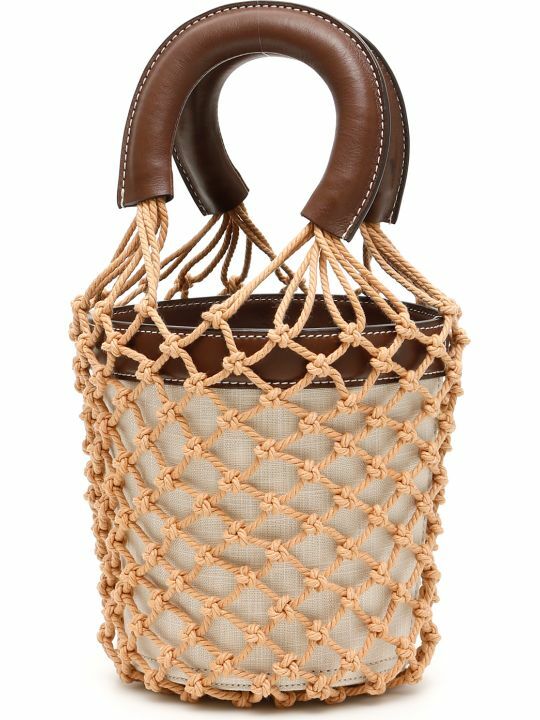 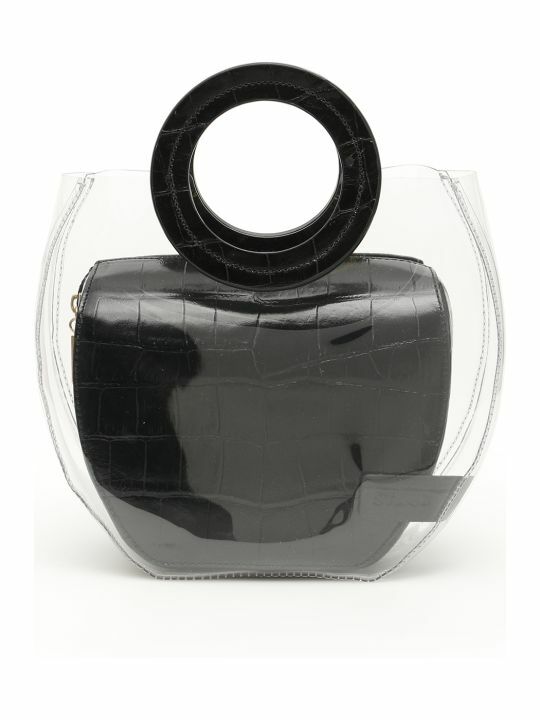 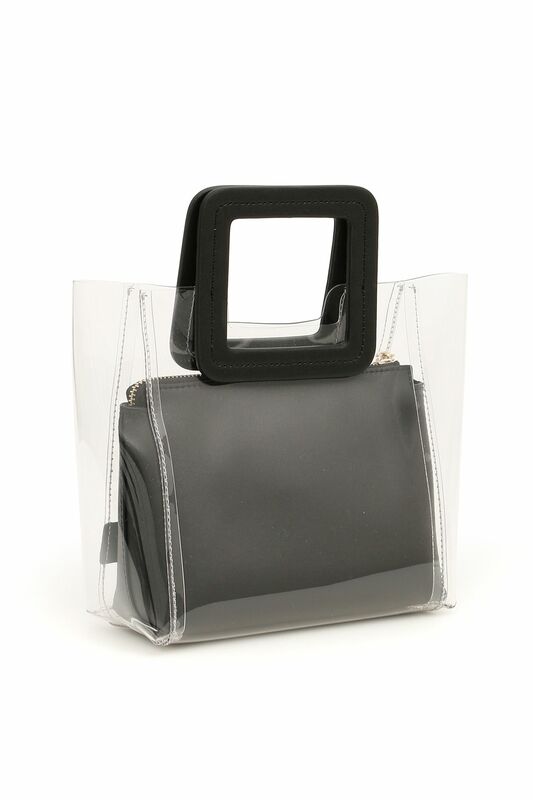 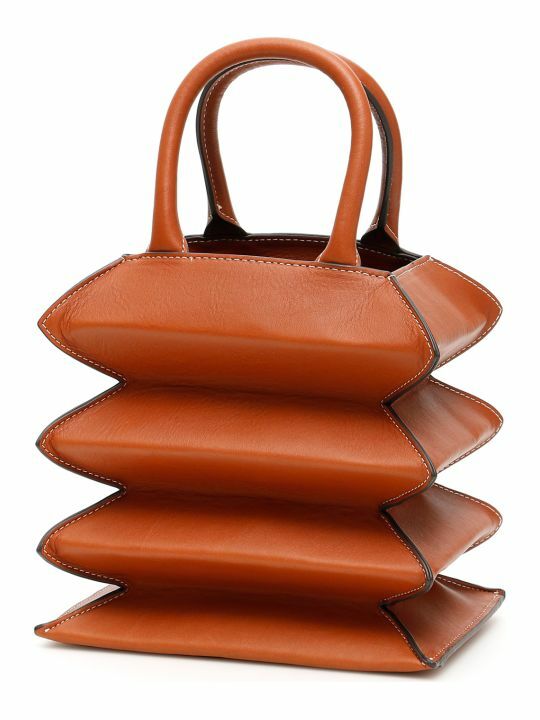 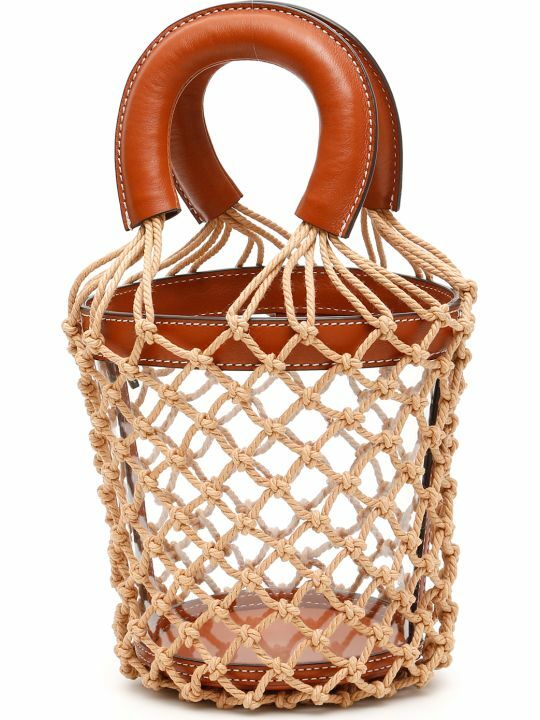 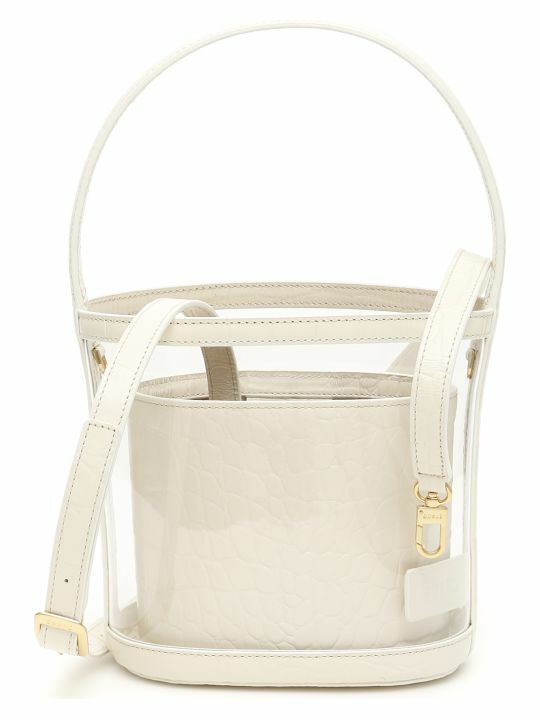 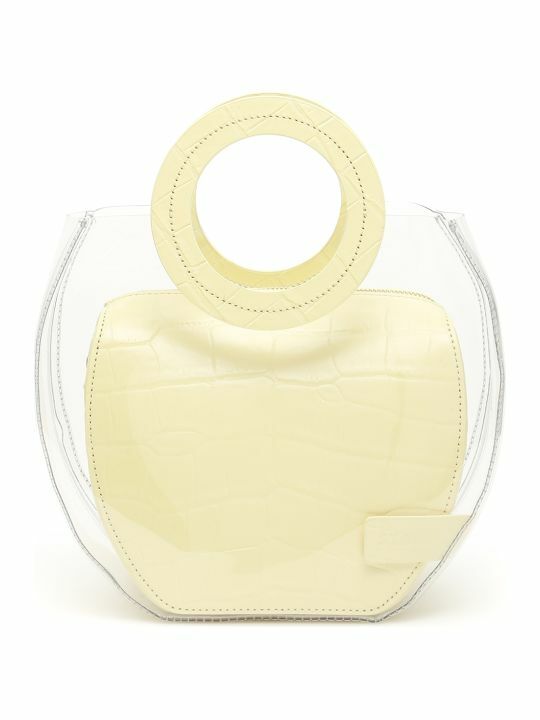 Staud clear PVC mini Shirley bag with leather-covered handles. 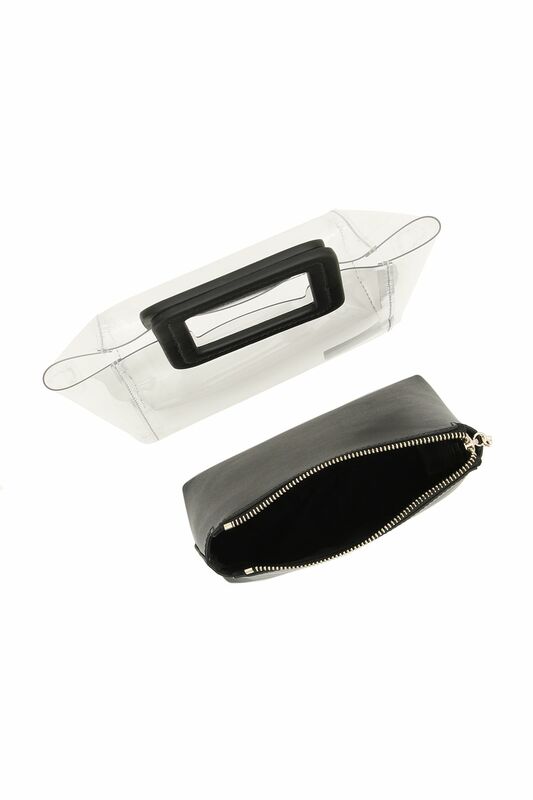 It features an inside zipped leather pouch with logo zip puller and cotton canvas lining. 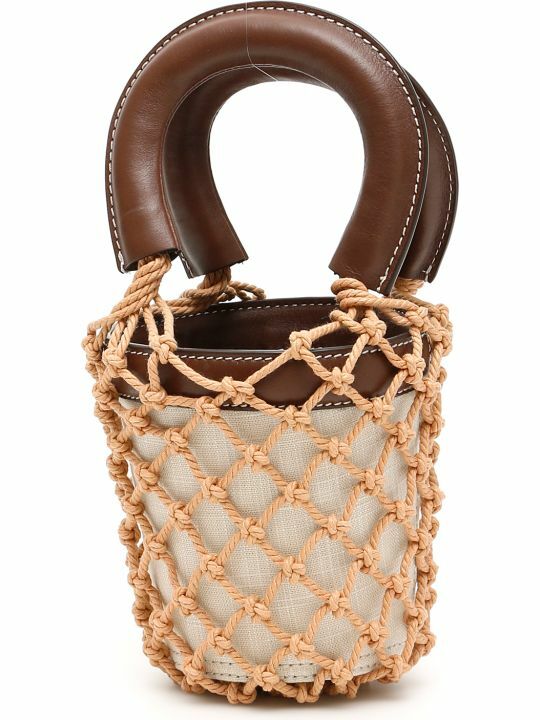 Leather logo label, gold-tone metal hardware.